You are currently browsing the archives for the Announcements category. International School Award ( ISA ) 2018-2021. The British Council International School Award (ISA) is a benchmarking scheme that recognizes and celebrates exemplary practices of internationalism in schools. 100% IGCSE results with maximum A* in Math. Congratulations to Students, teachers and Parents for their perseverance. Excellence in education is gauged through reflection in incredible results . Students of VIP with lucrative results enthral foreign University to offer scholarships and offer admission for their achievements. Plaudits to all the students Who appeared for IGCSE exams 2019 and Kudos for A* achievers. 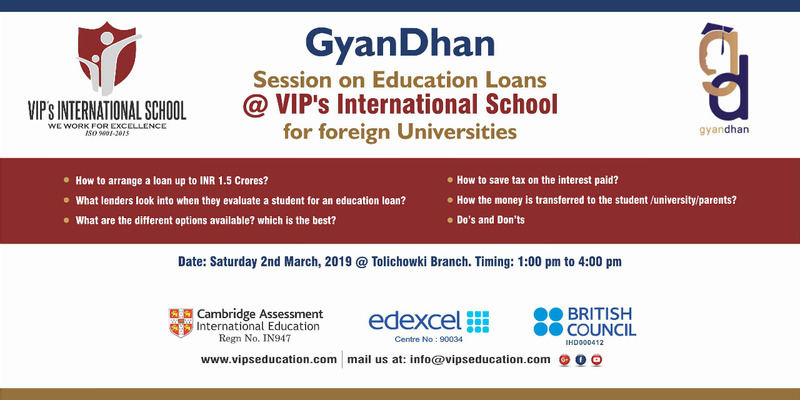 Session on Education Loans in Foreign Universities in association with Gyan Dhan on Sat, 2nd March’2019 @ Tolichowki Branch. An Apple a day plus a veggie-intensive diet are the stars of new cancer prevention studies. To heal the cancer patients students of VIP`s International School stomped MNJ cancer hospital on Tuesday, 19th February. Smile therapy treatment and sharing gifts with the patients pacified their grievances which invoked the best lesson on humanity within the students. Glimpses to be vouched. VIP`s INTERNATIONAL SCHOOL, Hosted Ms. Mary Ann Shurtz , Executive Vice President , Stratford University on Tuesday, 19th February’2019. Ms. Mary delved in Hyderabad with an intention to Explore Business Schools . Identifying VIP`s on its Blossom expressed to partner for a business School. In a colloquy with our Managing Director, Mr Mujtaba Khan (Aamer) laid the scaffolding for the prospering project. Visit photo gallery to witnessed the session. Avalanche of Personality assessment and career growth sessions organised at Tolichowki Branch on Sat, 16th Feb for High school and Alumni Students focused on preparing students for competitive exams (IELTS) and procurement of admission in Foreign Universities.The frosting of the event was when Foreign delegates interacted with the students. 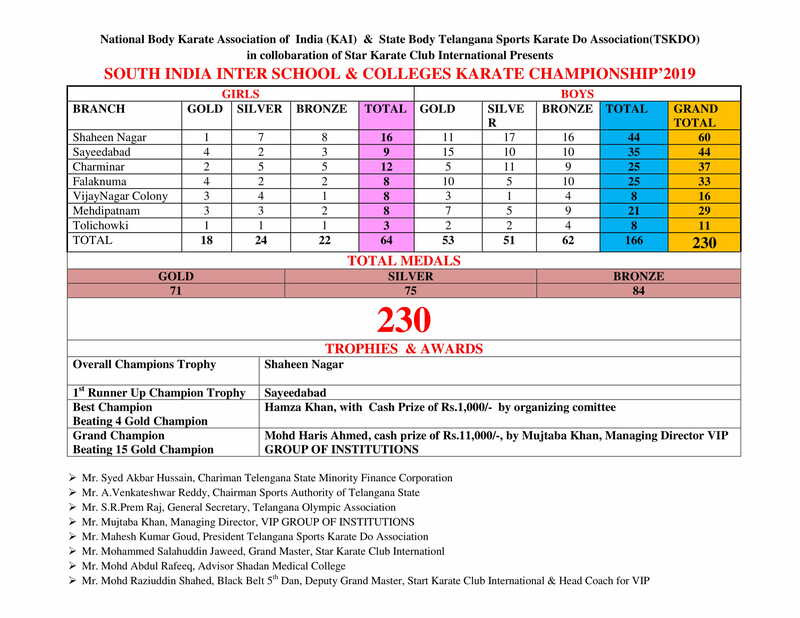 Kudos to all the Proud VIPIANs for proving their mettle and making the competition a spectacular spectale. Elated Go Getters rocked & knocked the contenders with Confidence and Charisma. spirit of boys to grab the Laurels!! 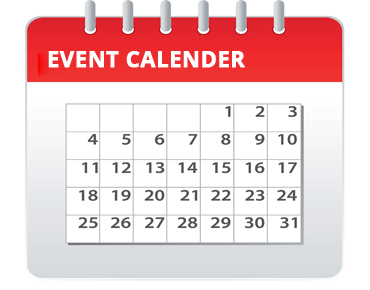 Medals won by VIP Branches has been attached for your ready referral.